Knutsford on Tuesday 4 th , and Wednesday 5 th December 2018 from 11 am – 3 pm. Packaging Automation pride themselves on being a one stop shop for tray sealing machines, and other production equipment. 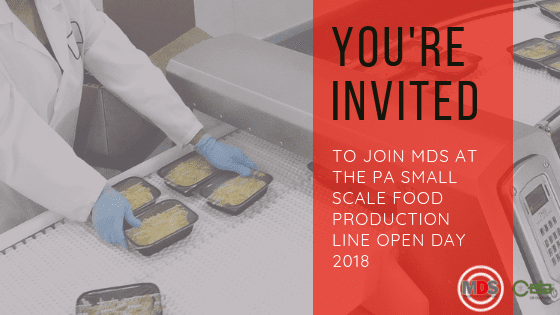 At this open day attendees will be able to see a full small scale production line, which will include a labeller, conveyor and a metal detector in an environment where experts will be available to talk through the specifics of each component. You can find out which other companies will be attending the event, and RSVP here.